The platform, the newest entrant on ZentLaw Labs’ roster, seeks to enable quicker access to information. 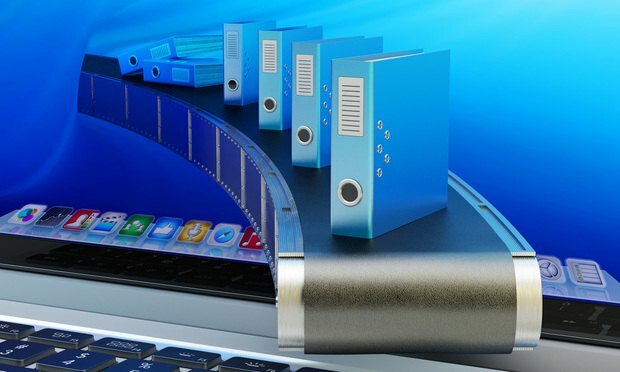 It is the latest in a growing line of tools to focus on streamlining legal workflows. On Tuesday, ZentLaw Labs launched LawDesk360, a workflow management platform for legal departments and law firms. It joins ZentLaw Labs’ roster of legal tech software that includes a chatbot created to assist enterprises and startups through their specific legal needs.